GIVE ALASKA YOUR BEST SHOT. From jagged blue glaciers and stunning wildlife to intriguing towns filled with pioneer and Native American history, the opportunities for breathtaking images on an Alaska cruise are endless. But returning home with disappointing pictures of an amazing journey can leave you frustrated. Exploring Alaska’s Inside Passage on a photography-themed voyage with Un-Cruise Adventures. © Ellen Barone. To make sure you bring back memorable photographs from your voyage, Vacations Magazine asked me, and pro shooters, Brian Adams and Wayde Caroll, to share a few tricks of the trade. Check out our tips and learn how to capture memorable photographs on an Alaskan cruise in the article, Shooting The Last Frontier by Alexis Hilts. 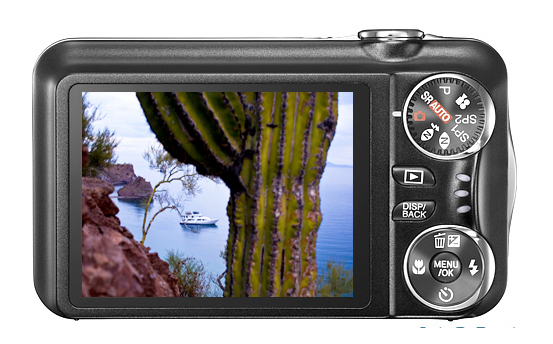 Pack your camera, your sense of adventure and join me for a photo-themed yacht adventure in Mexico’s Sea of Cortez. Or, meet me on the trail in England for a picture-perfect walking vacation through the Cotswolds.